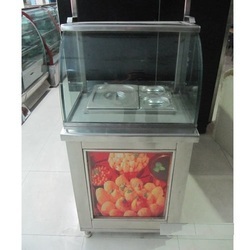 Leading Manufacturer of food display cabinets, commercial chair, steel food counter, food steel counter, cake counter display unit and cake shop display counters from Mumbai. 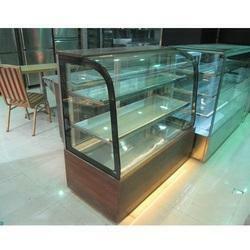 We are one of the leading manufacturers & suppliers of Food display cabinets. 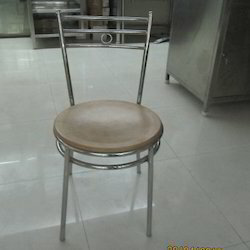 We are one of the leading manufacturers & suppliers of Commercial Chair. 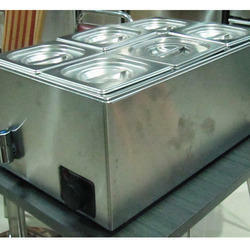 We are one of the leading manufacturers & suppliers of Steel Food Counter. 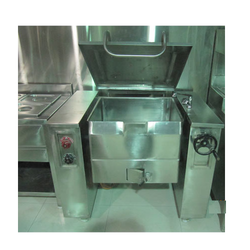 We are one of the leading manufacturers & suppliers of Food Steel Counter. 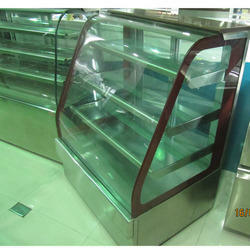 We are one of the leading manufacturers & suppliers of Cake Counter Display Unit. 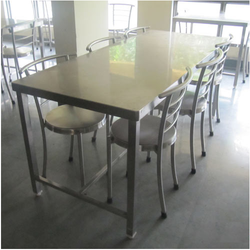 We are one of the leading manufacturers & suppliers of Restaurant Display Counters. 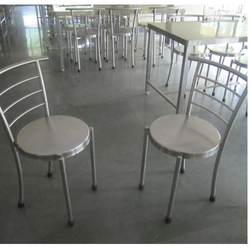 We are one of the leading manufacturers & suppliers of Steel Table & Chair. 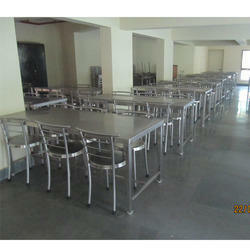 We are one of the leading manufacturers & suppliers of Table & Chair. 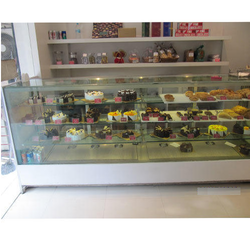 We are one of the leading manufacturers & suppliers of Display Counters for Cake. 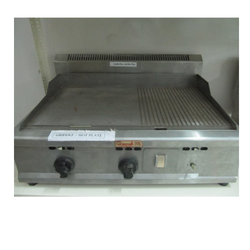 We are one of the leading manufacturers & suppliers of Hot Plate. 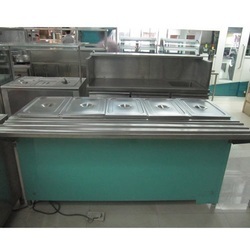 Looking for “Food Counter V”?